Who is Bert Corona? Though not readily identified by most Americans, nor indeed by many Mexican Americans, Corona is a man of enormous political commitment whose activism has spanned much of this century. Now his voice can be heard by the wide audience it deserves. 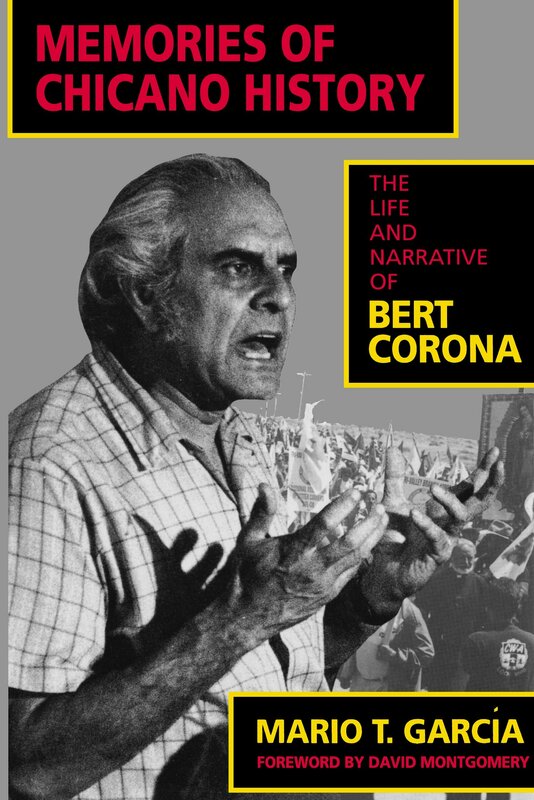 In this landmark publication—the first autobiography by a major figure in Chicano history—Bert Corona relates his life story. Corona was born in El Paso in 1918. Inspired by his parents' participation in the Mexican Revolution, he dedicated his life to fighting economic and social injustice. An early labor organizer among ethnic communities in southern California, Corona has agitated for labor and civil rights since the 1940s. His efforts continue today in campaigns to organize undocumented immigrants. This book evolved from a three-year oral history project between Bert Corona and historian Mario T. García. The result is a testimonio, a collaborative autobiography in which historical memories are preserved more through oral traditions than through written documents. Corona's story represents a collective memory of the Mexican-American community's struggle against discrimination and racism. His narration and García's analysis together provide a journey into the Mexican-American world. Bert Corona's reflections offer us an invaluable glimpse at the lifework of a major grass-roots American leader. His story is further enriched by biographical sketches of others whose names have been little recorded during six decades of American labor history. Mario T. García is Professor of History and Chicano Studies at the University of California, Santa Barbara. He is the author of Mexican Americans: Leadership, Ideology, and Identity, 1930-1960 (1989). David Montgomery is Professor of History at Yale University.